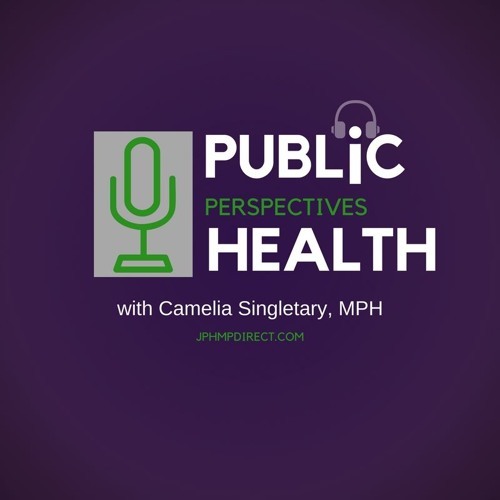 JPHMP presents Public Health Perspectives, hosted by Camelia Singletary, MPH. This podcast series is targeted towards strengthening the future public health workforce. We will explore the narratives of public health care professionals and gain insight on careers that shape the profession.